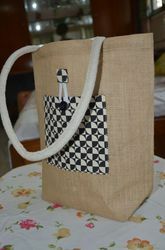 We are supplying Jute Bags in various country such as Izmir, Germany, Italy, Malaysia, Japan and Korea. 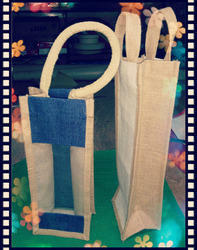 Mainly we are making potato bags, soil bags, sand bags and box bag. 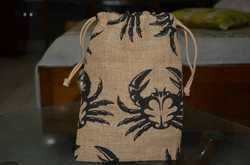 We make bags from 7 oz, 7.5 oz , 8.9 oz and 10 oz cloth. 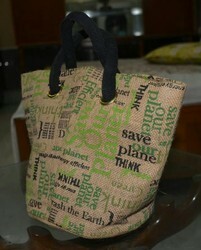 Only for soil bag, sand bag we are using tie string. 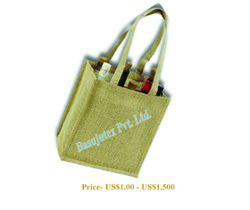 Jute single bottol wine bags, made by multiple colors fabric; inside laminated and transparent name space area; very Populer in USA and UK market. 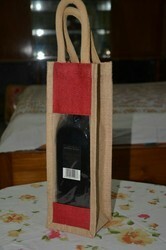 Red Jute Sack, an exclusive product to be offered under our Jute Bags segment is aimed to extrude your search for quality and design. 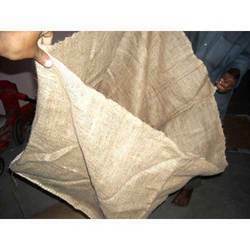 These bags are made in compliance with international industry standards and are well tested on various parameters for quality assurance. 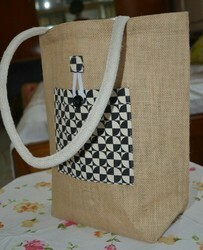 Available in attractive shades of red, these jute bags are provided with long strands and fine embroideries. 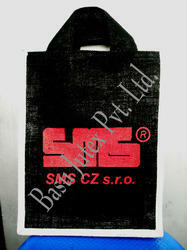 We offer customized solutions of these Red Jute Bags as per requirements of our client’s at most competitive prices. 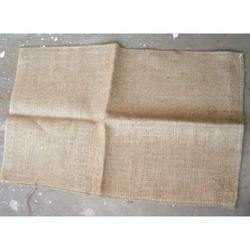 Renowned among the best in the industry, we indulge us in manufacturing and supplies of an amazing collection of Hessian Jute Bags that are made using quality fabric, procured from reliable vendors. Ideal for storage of perishable and non-perishable commodities, our range comes in various specifications to meet the bulk requirement of clients. 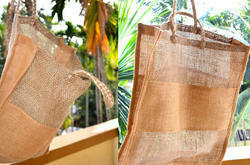 We manufacture these Jute Bags in sync with the international quality standards and offer them at nominal rates. 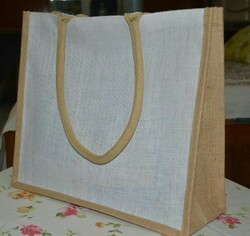 Aiming our client's delectation, we have come up with a finest range of Large Jute Bags, which comes in various designs and patterns. 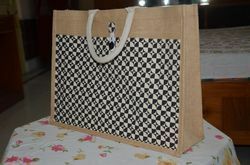 Our bags are highly popular in the domestic and the international markets and are fabricated using superior quality jute fibers and threads. 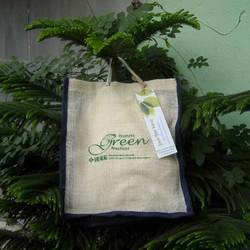 These Jute bags are highly appreciated for their durability, fascinating designs, finish and patterns and are available at market leading rates. 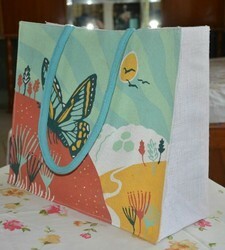 Price: depends on quantity, colour and packing. Price : negotiable, depends on quantity etc. 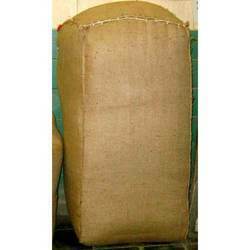 Reckoned as industry leader in the Jute Bags Segment, we take the pride to present you an exquisite and distinguished range of Jute Sand Bags that are manufactured from the premium quality of fabric. 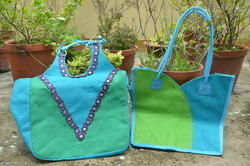 These bags come with plastic liner and are extensively used on the sides of rivers to protect river banks. 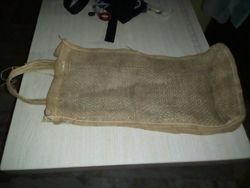 The entire range of our Jute Sand Bag is recognized for durability and minimum maintenance and performance. 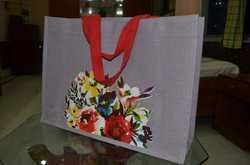 Offered by us at affordable prices, these bags are ideal for various industrial purposes. 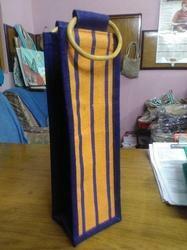 Cheap jute shopping bag size 17"x14"x4"
Jute wine bag , three bottle capacity. 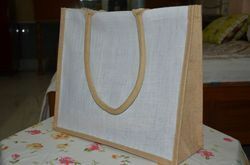 We are authorized manufacturers and suppliers of a wide range of Jute Vegetable Bags, made from the best quality fabrics. 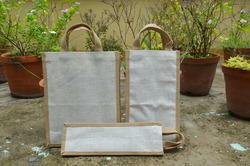 Ideal for like vegetables and other daily items, these bags are highly used for carrying vegetables. 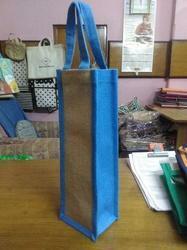 These Jute Vegetable Bags are spacious and can be customized in size as per the client's specifications. Our clients can avail them from us in various verities as per their choice.